At Riverview we understand the importance of connecting and building relationships with others within the church body. We also believe that the most effective way to achieve this is to become part of a small group community we call Sunday School. Our Adult Sunday School classes are supportive communities developing and equipping people to build the Body of Christ. Women today need to know their God is faithful and that faith truly works no matter what the world tells them. Living Water Women’s Ministry seeks to support and encourage women in growing their relationship with Christ. We offer several ministry teams where you can use your spiritual gifts in service to the Lord. Our heart is to connect with Jesus, and with each other. We don’t claim to have it all figured out. We’re not perfect. We’re just on a journey together to learn how to live life, love God and love others. We exist as a church and ministry, to be a help, a friend, and a family of believers through this walk towards eternity. To partner with parents in planting seeds of faith, love and service in children so they may trust Jesus as their Savior and Lord, and to grow toward Christian maturity. For each child to develop a personal relationship with Jesus, and to assist parents to train their children to be His faithful followers. To partner with parents in helping preschoolers know Jesus as their friend, and plant seeds of faith for later coming to know Him as Savior and Lord. For preschoolers to know that Jesus loves them, and that church is a safe and happy place; and for parents to know their preschoolers are safe with trained, dedicated Christian teachers. The heart of the music ministry at Riverview is worship. Worship is our highest calling and should be the motivation behind everything we do (I Cor.10:31). If God has given you musical gifts, then you’ll be encouraged at Riverview to commit those gifts unto the Lord as a sacrifice of worship.  The mission of the Riverview Baptist Church Outreach Ministry is to share the love of Christ and proclaim the Gospel to the people in our community who are not yet members of our church family. We accomplish this mission through evangelism, acts of service, and visitation.